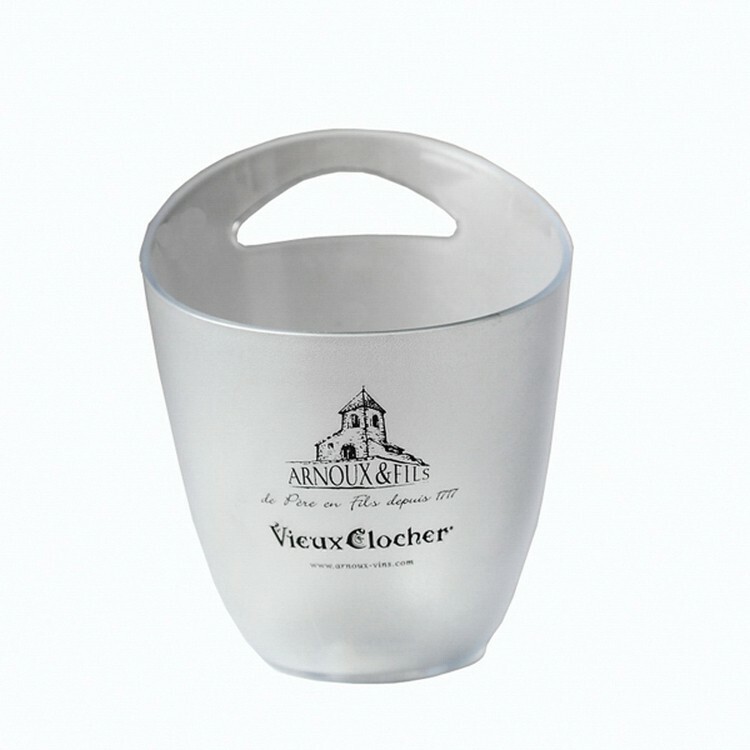 Single Tote Plastic Ice Bucket. Non-toxic, tasteless, small density, good toughness, can be used in 100 degree centigrade and microwave ovens. It's suitable for advertising sales promotion, advertising gift giving. Popular in families, offices, cars, travel, restaurants, supermarkets, wine bars and various places.